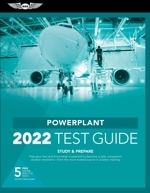 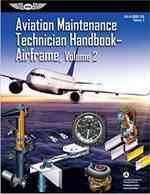 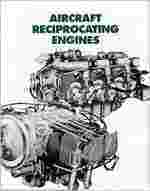 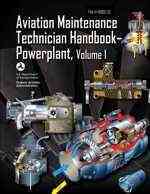 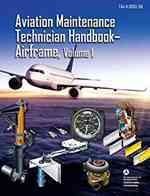 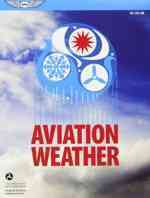 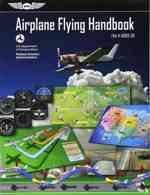 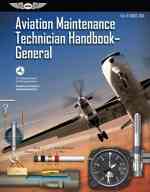 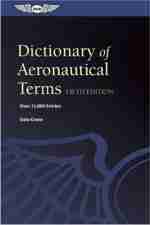 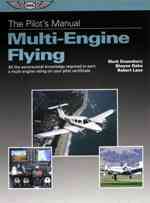 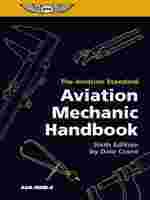 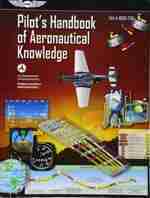 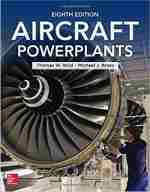 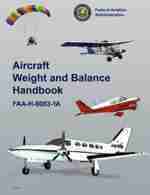 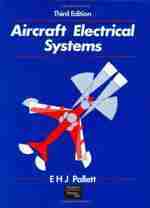 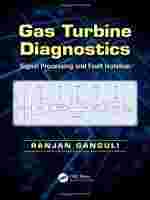 If you plan to self-study we have provided the aircraft mechanic test prep books below. 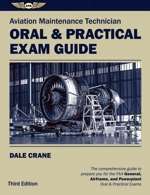 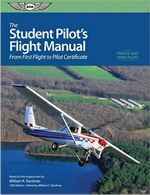 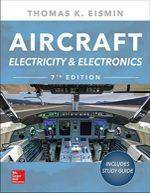 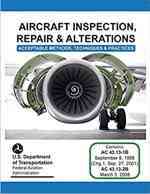 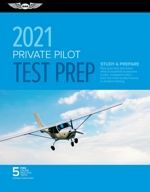 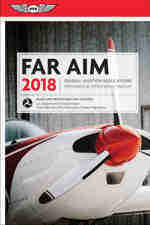 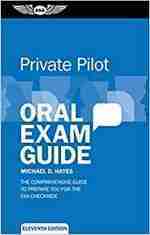 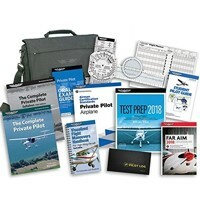 In assoication with Amazon we have selected a list of suggested books to study for the FAA's A&P 3 Written tests and the Oral & Practical Exam. 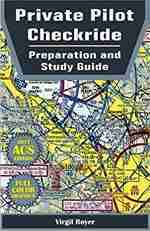 The books that we consider to be mandatory study are highlighted with a gray background.